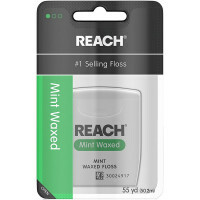 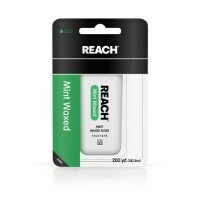 Uses It's waxed to slide easily between teeth, and removes up to 52% more plaque than Glide Original Mint. Designed with your diverse oral care needs in mind. 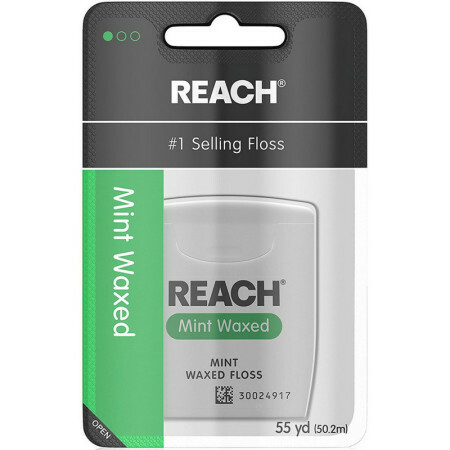 Giving you superior plaque removal for that clean mouth feeling you love.